Happy Labor Day! We will have an all Call-In show tonight with on "Open-Mic" format. Call-in with anything you might want to talk about. 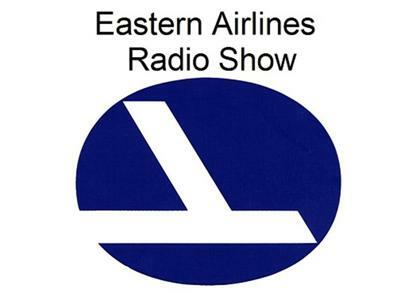 Perhaps some of our previous show topics: The L-10ll, the Last Flight Out (Cuban Airlift), the Martin 404, the Boeing 727, the Flight of the Condor, or our most recent The Compass and the Clock. How about talking about the "New Eastern." The hour and the microphone is your. See you at the Gate at 7:00 p.m. Let's have fun.